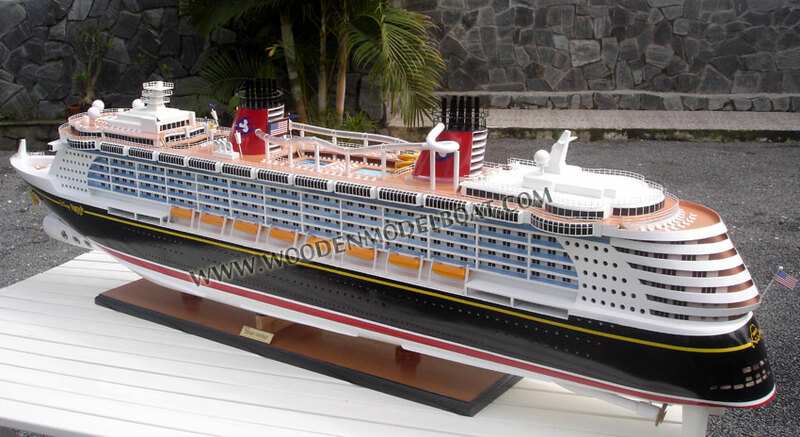 In February 2007, Disney Cruise Line announced that it had commissioned two new ships for its fleet. The first steel-cut, for scrollwork on the ship's hull, took place in March 2009 at the Meyer Werft shipyards in Papenburg, Germany. 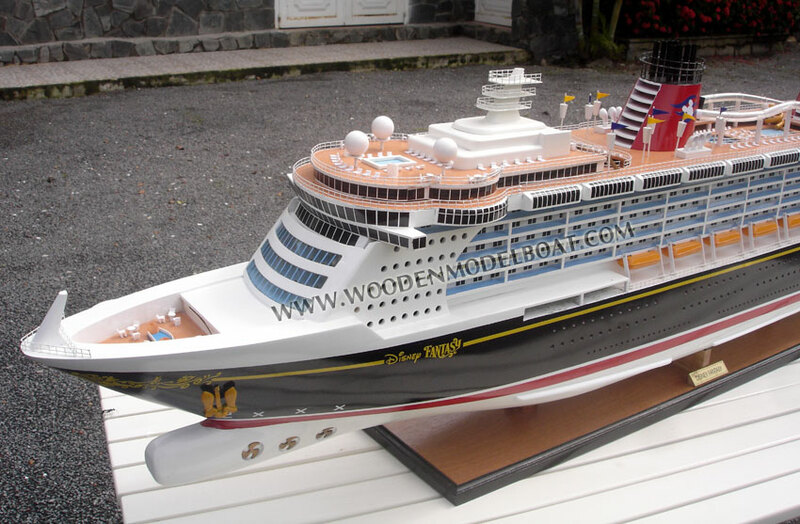 Later that month, the two ships were named, with the Disney Fantasy set to enter service on March 31, 2012, a little over a year after its sister vessel, the Disney Dream. 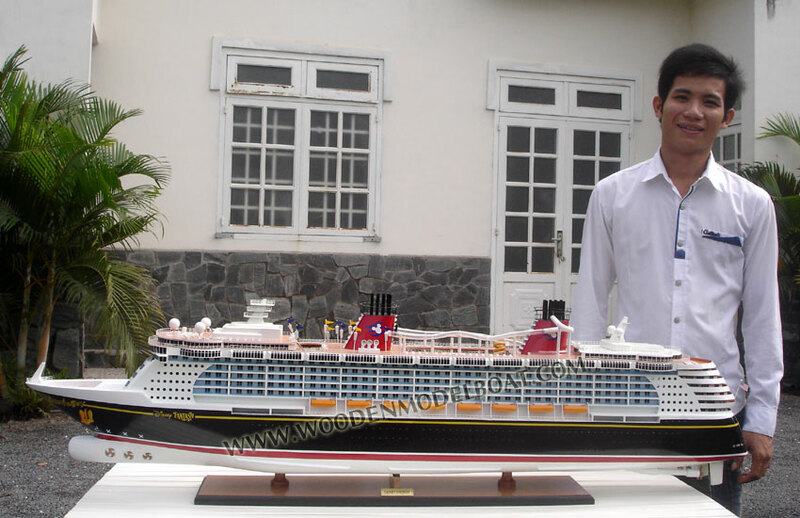 The ship's keel was laid on February 11, 2011. 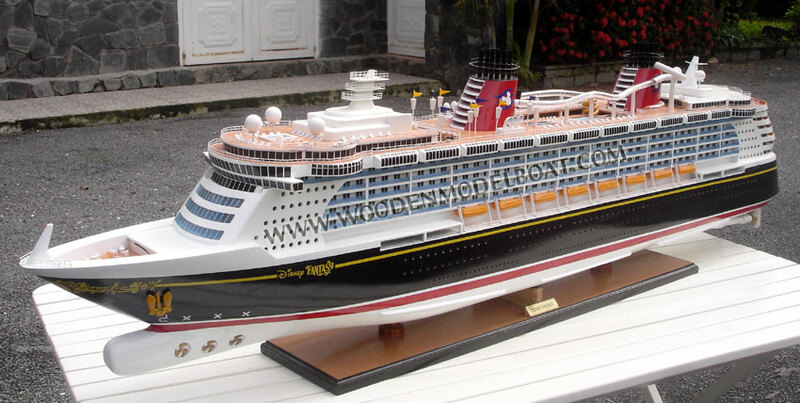 Disney Cruise Line president, Karl Holz, along with Minnie Mouse, officially placed a magic coin beneath the ship's hull. 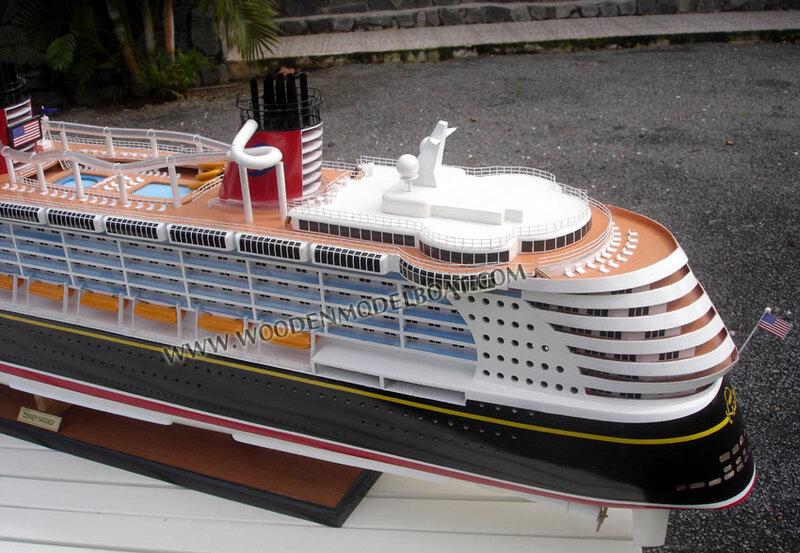 The coin is identical to that which was placed beneath the Disney Dream, however featured the hull number S688, and the date of the keel laying. On September 13, 2011, on the Official Disney Cruise Line Facebook Page It was announced that the stern character on the Disney Fantasy would be Dumbo, the Flying Elephant. On December 9, 2011, Meyer Werft found several water lines open on the cruise ship. 48 cabins were damaged at a cost of approximately €1 million. 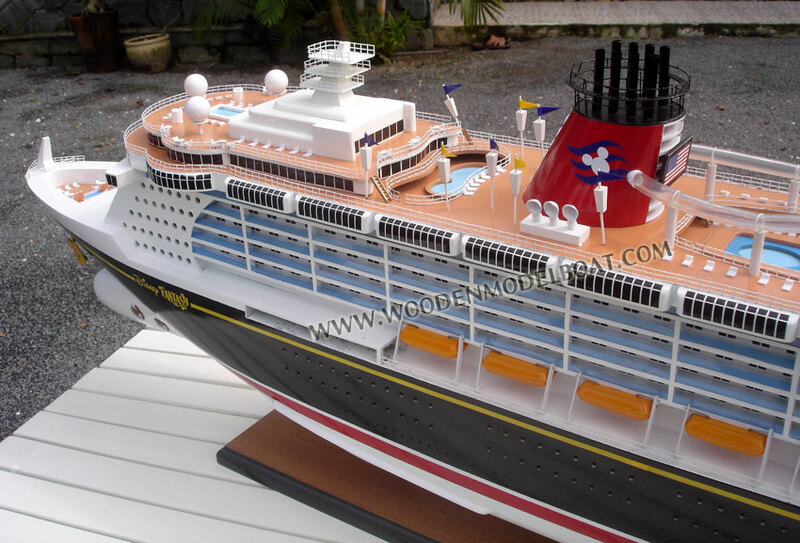 Disney Fantasy was floated out of the building dock on January 8, 2012, at Meyer Werft. 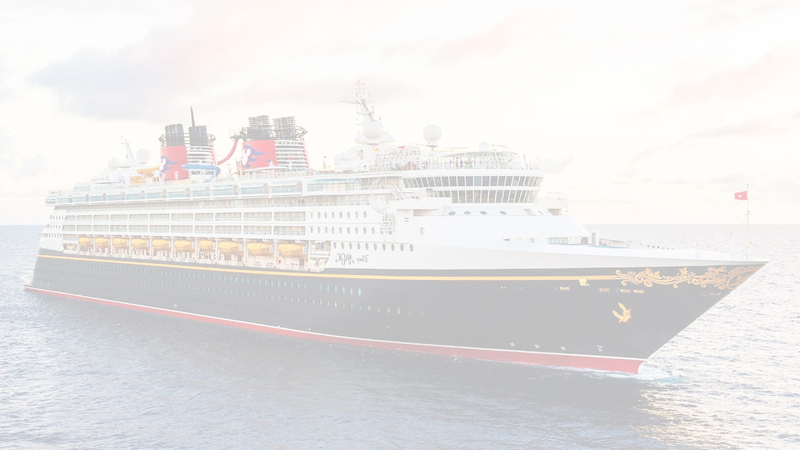 Disney Fantasy was delivered to Disney Cruise Line on February 9, 2012, in Bremerhaven, Germany and departed on February 16, 2012. 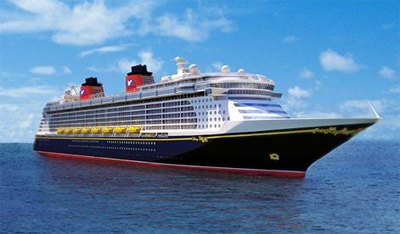 Disney Fantasy arrived in the United States for the first time, calling on New York, on February 28, 2012 where many locals gathered to see the sight of this new ship. 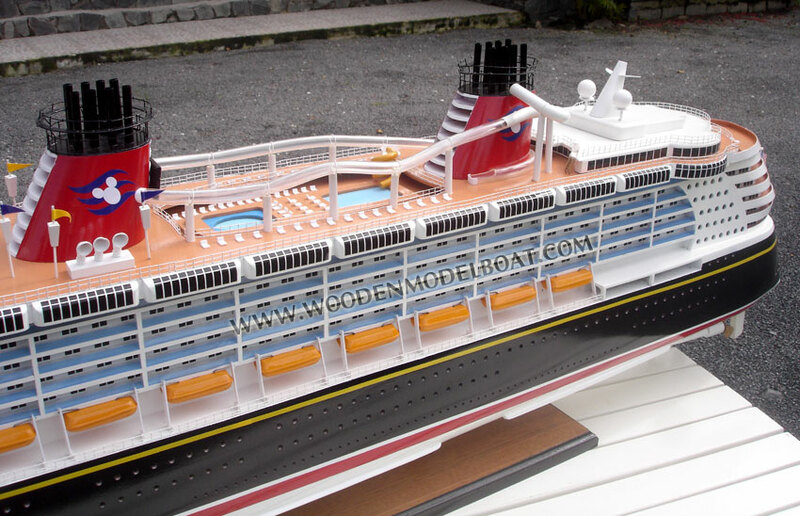 The ship was christened on March 1, 2012 in New York City. The godmother of the ship is Mariah Carey. The christening was held on the ship featuring performances in the Walt Disney Theatre. Neil Patrick Harris hosted the Christening ceremony. Comedian Jerry Seinfeld performed during the show. Nick Cannon, husband of Mariah Carey, assisted Minnie Mouse with the breaking of the champagne bottle on the ship.